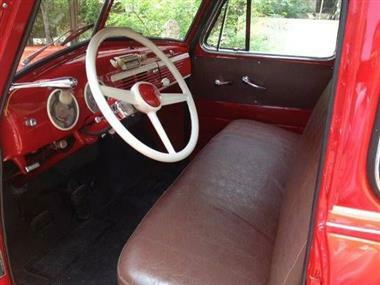 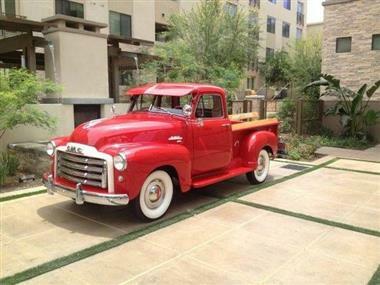 1951 GMC Half-Ton received a beautiful restoration. 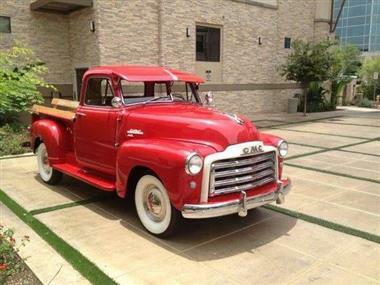 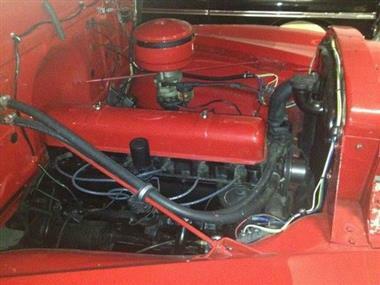 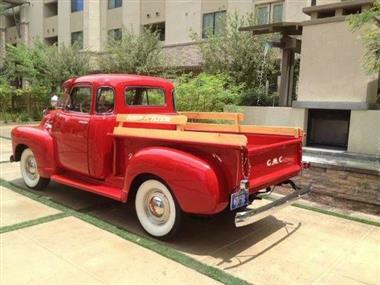 Powered by a smooth-running original 228 inline 6-cylinder and 3-on-the-tree it is finished in stunning GM Red with White accents that make this truck a real showstopper. 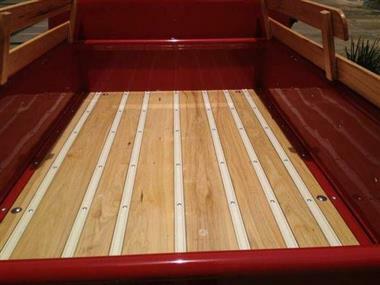 The bed was finished with beautiful Hickory wood and the truck comes with the original visor and added spot lights. 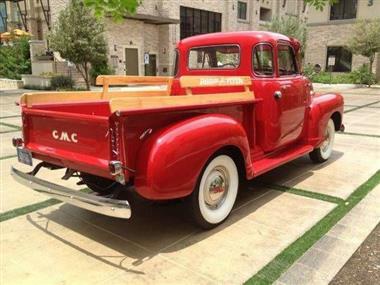 Whether on a cruise or at a show, this GMC will turn heads everywhere it goes.